Air Canada's exclusive contract with Aimia remains in effect until its June 29, 2020 expiration date. Until then, Air Canada is committed to business as usual by working closely with Aimia with the objective of providing consistent service for Aeroplan members. 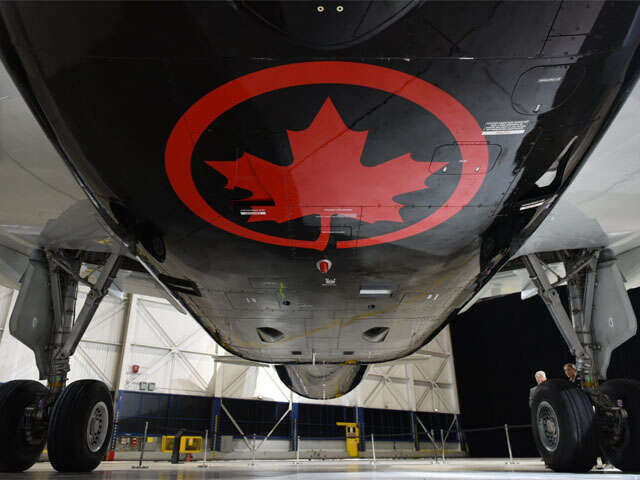 Before the new Air Canada program launches in June 2020, members will be able to earn and redeem Aeroplan Miles for Aeroplan Rewards, including flights with Air Canada and their Star Alliance partners in accordance with the Aeroplan program.